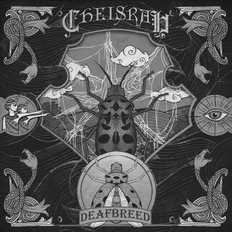 Cheisrah is a Metalcore band based in Bangalore, India and formed in May 2011. It consists of members - Imon (Vocals), Amit & Thejus (Guitars), and Amarjeet (Drums). Since the formation in 2011, they have release an EP "OMG! She is here!" in 2011, a single "To the subliminal" in 2012 and they are releasing their 10-track debut album "Deafbreed" on 27th December 2013. They have played multiple shows across India winning various accolades and have headlined gigs in the Bangalore Metal circuit.